A new year marks a new beginning, so it’s natural to want to reflect and make resolutions to improve different aspects of your life. Give yourself the best shot at success this year as you follow through your resolutions on a transformative health and fitness holiday. Whatever your goals in 2019, we can find the right type of healthy holiday to satisfy your wellness needs; be it a digital detox, sleep enhancement, emotional healing or fitness and nutrition. With carefully crafted programmes and the support of experts, in some of the world’s most beautiful locations, choose a wellness holiday to transform your life this year. 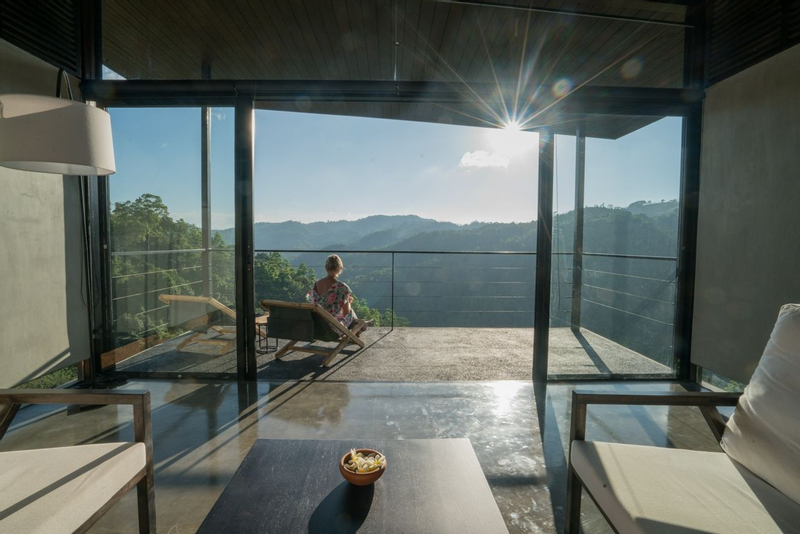 Disconnect from the outside world and tune in with yourself on this Sri Lankan digital detox haven. At Santani, technology is banned in public areas, so that you immediately see and feel the difference the moment you step in. 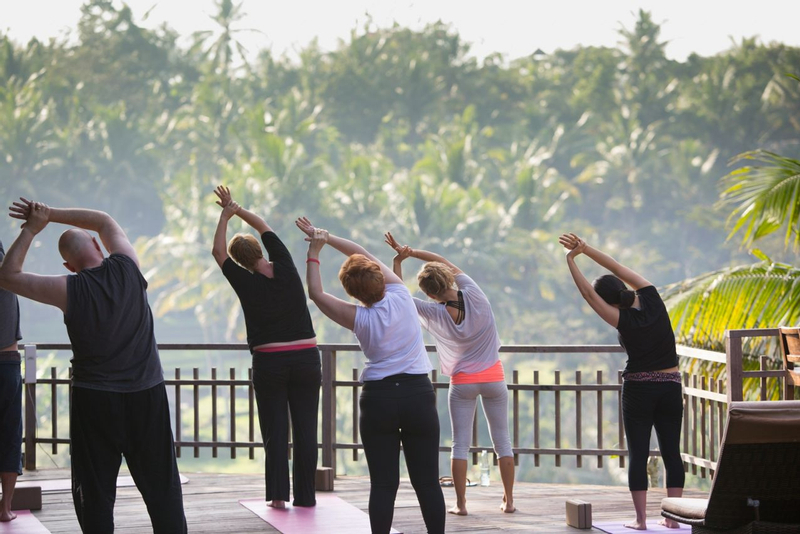 Enjoy your stay in blissful harmony with activities including yoga and meditation sessions, active adventures, guided nature hikes and mountain biking. Whilst decluttering your mental space, cleanse your body with a comprehensive detox holiday backed by a bespoke meal plan, together with indulgent spa treatments resting and then rebooting your system from head to toe. Get in touch with nature in the heart of the French Alps for a much-needed wellness break that promises to revive the mind, body and soul. 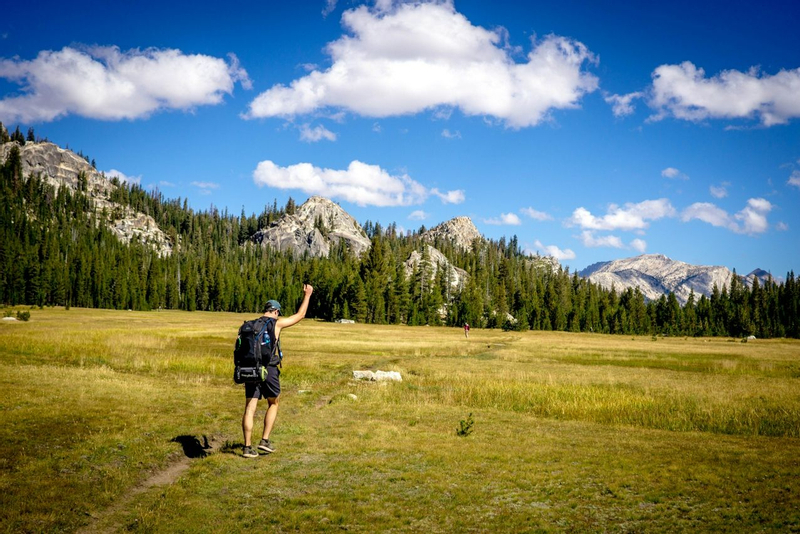 Embrace the great outdoors on an adventure holiday with active living through a combination of functional fitness classes and tailored nutrition. In between exhilarating activities enjoy the social dining facilities to refuel with energy boosting meals, snacks and smoothies. Enjoy your down time with a pamper-filled session at the spa or by the fireplace, sipping on herbal tea whilst reading a book to perfectly round off your day. Everybody has a different body and therefore a different journey of personal experience and goals. At Euphoria Retreat, they have created a weight loss holiday that is built around your own unique needs and physiology. Their patented technique called 3GL, (a full-body assessment) adds a scientific basis to your programme and analyses your body’s glutathione, glycogen and glucose levels to determine the best nutrition plans and exercise to suit you. 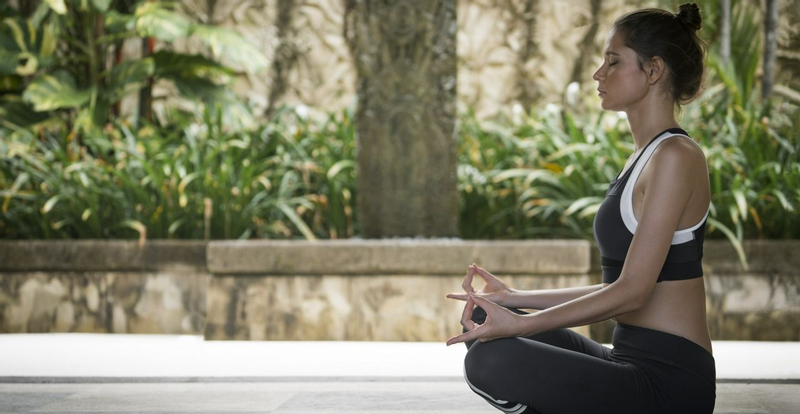 Shape up with private fitness training sessions, cleanse with the detoxifying lymphatic drainage massage and fully unwind with Theta healing and meditation sessions. You’re never too old to learn how to swim or to improve your swimming confidence and ability. 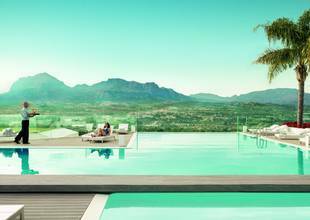 With the BodyHoliday’s SwimFit programme, you are bound for a learning retreat that could change your life. Led by Olympic medalists Keri-Ann Payne and David Carry, master the fundamentals whilst also perfecting your technique with private and group swimming lessons. See more of the beautiful island of St Lucia with a Swim Safari to the Pitons or challenge yourself and enter the One Mile Swim to put you through your paces. Back at the retreat, wind down with daily spa treatments to soothe tired muscles leaving you fully recharged after your stay. Cambodia guarantees to captivate the senses with its rich culture and grand historical landmarks. Combine this with the signature wellness elements brought to you by Pravassa and you have an exceptional cultural journey that’s life-changing to the very core. 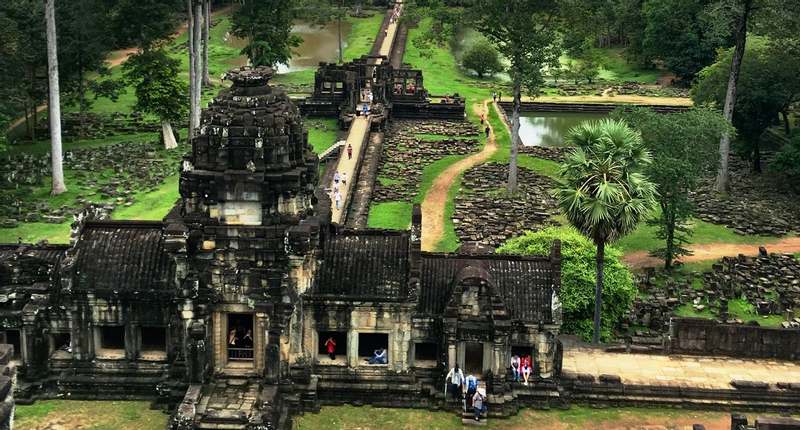 Offering immersive and authentic travel experiences, it’s the ultimate singles’ retreat with visits to bucket-list worthy spots like Angkor Wat, the colonial town of Battambang and the beautiful coast of Kep. A typical itinerary includes accommodation at exclusive luxury retreats, private experiences with local healers and personal assessment of your wellness needs that can ensure your programme is tailor-made to fit! Reward yourself with some self-love at The BARAI Spa located in the vibrant seaside town of Hua Hin. For those looking for the ultimate luxury wellness spa experience, this retreat offers pure indulgence combining traditional Thai wellness techniques with contemporary standards in the form of specialty massages and rejuvenating spa therapies. 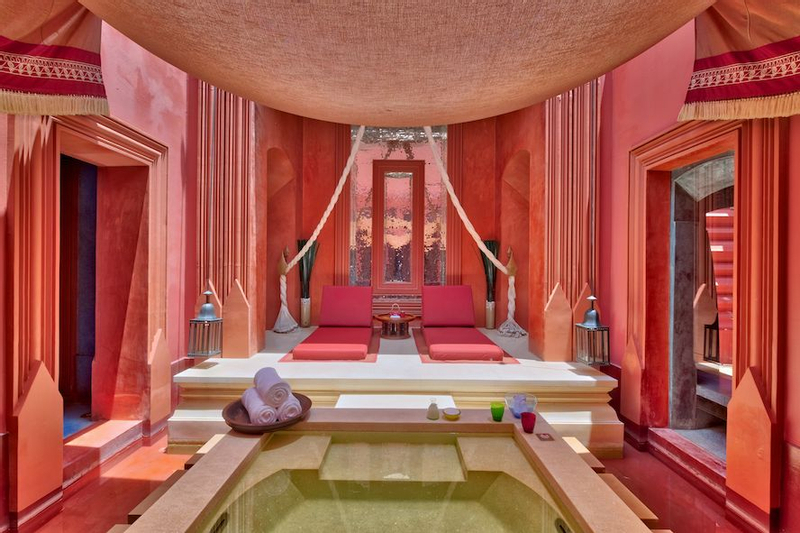 Relax in one of their eighteen lavish treatment rooms each featuring a private outdoor soaking pool, an experience rain shower, day-bed enclave and vanity area. Don’t miss the divine 120-minute caviar facial, which guarantees to restore and revive dull skin. 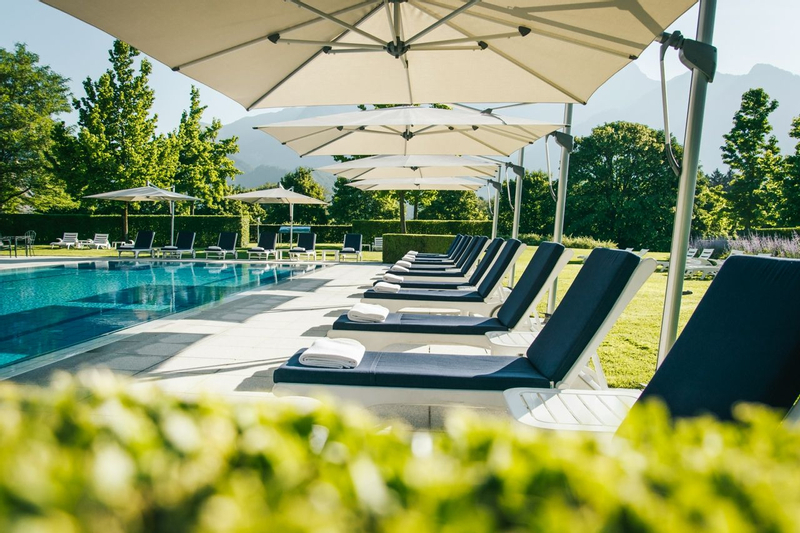 Sleep quality and quality of life go hand in hand, that’s why Grand Resort Bad Ragaz, a well-being haven set along the foothills of the Swiss Alps, has designed a sleep enhancement programme that promises to give sustainable results. With a focus on diagnostics, get to the root cause of your sleeping problems through a combination of state-of-the-art medical analysis, consultations and personalised spa holiday therapies to treat insomnia. Whether you’re finding it difficult to fall asleep, waking in the middle of the night or are tired during the day, this retreat will find the right sleep solution for you and teach you techniques which could transform your life altogether. 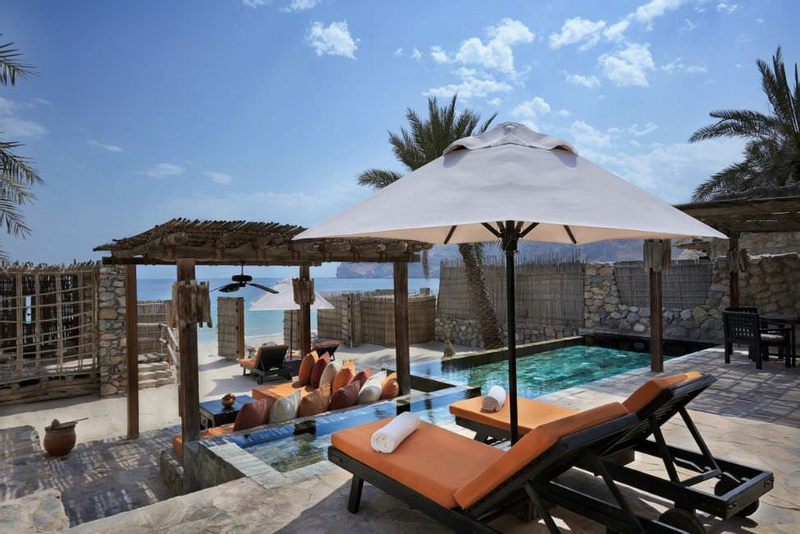 Spend quality time with your family in the best way possible on an active family escape at Zighy Bay in the stunning Musandam Peninsula. Unforgettable activities are at your disposal, with a children’s and teen’s club. Younger children can experience fun adventures from treasure hunts to swimming relays, as the teens try slack lining, rock climbing, yoga and snorkeling. There is no end to the excitement even for mums and dads, with kayaking, mountain biking and paragliding on the list. After getting your heart racing, unwind in the luxury spa for a wellness break that has something to offer for everyone. 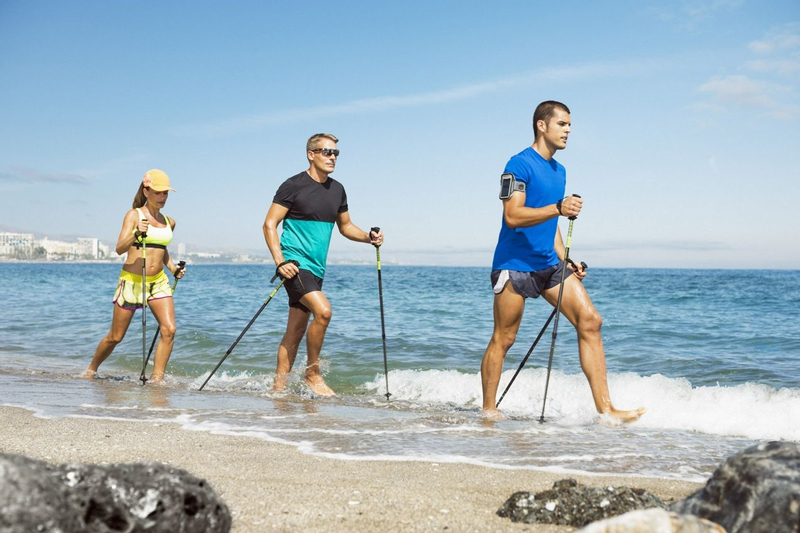 Embrace active living in the beautiful backdrop of the Golden Mile at Marbella Club. With a wellness philosophy that centers on our deep connection with nature, get ready to kick-start your fitness journey in the holistic studio on a beachfront haven with panoramic views of the Mediterranean Sea. This transformative retreat aims to help you achieve your goals with daily personal training sessions and energising outdoor activities, all backed by bespoke nutrition. For a well-rounded approach, recover with an assortment of indulgent spa treatments fusing modern and ancient healing methods. Set on the riverbanks of the spiritual Campuhan river in Ubud, Svarga Loka makes for an ideal sanctuary for healing and reflection. 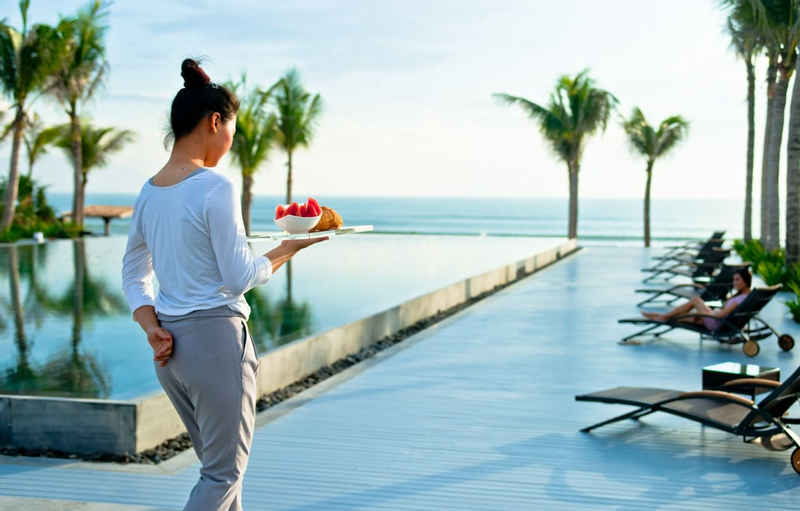 Using century-old Balinese traditions, experience an authentic holistic holiday that encompasses healing for the mind, body and spirit. On top of that, take part in a range of grounding activities including yoga and meditation, as well as wellness workshops and talks. Svarga Loka not only offers a tranquil healing sanctuary, but also provides its guests invaluable skills and knowledge to further their transformation journey long after their stay.